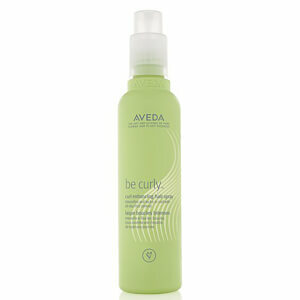 Enjoy 25% off Aveda Haircare. Discount has been applied to the RRP. Offer valid for a limited time only. 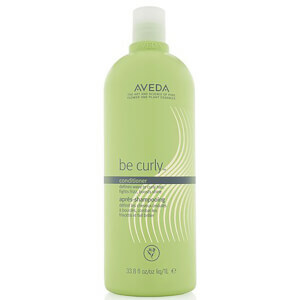 I have now bought this shampoo 3 times - standard size the first twice and super size both other times! 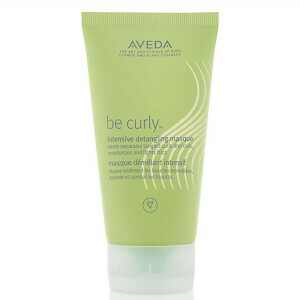 It is definitely the best shampoo for curly hair that I've found - and I've tried lots! It smells lovely and you don't need loads of it so it does last quite a while! It lathers up nicely and rinses off well. Can't recommend enough!